Explore Rows of Rice Terraces, Deep Caves and Hanging Coffins in Northern Philippines. You may think the Philippines is just a place to go for idyllic beaches, but there is so much more to this intriguing archipelago than sun and fun. If you’re looking for a trip beyond blue water and umbrella drinks, the northern part of the country is perfect for quirky travelers looking for something a little weird, a little wonderful, and definitely memorable. 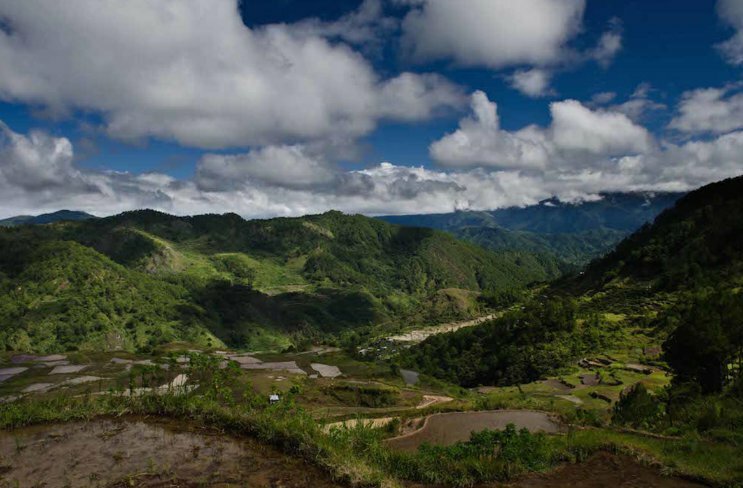 Banaue and Sagada are merely three hours apart from one another, but are night and day in terms of their experience. Banaue has thousand-year old rice terraces that envelope the mountainside for miles on end. 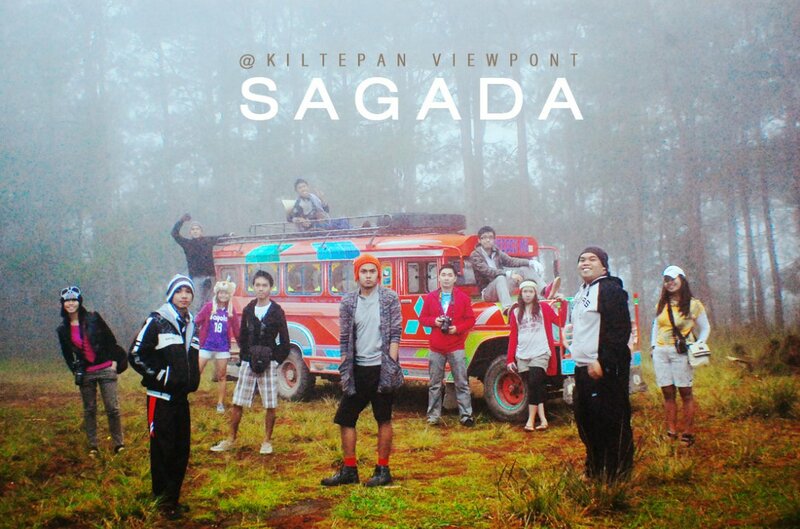 Sagada, on the other hand, is known for it’s above and below ground wonders. Deep luminous caves offer only pockets of air to breath and temps adventurers with water levels that rise above your head. Famed for their hanging coffins erected by an ancient ritual worshiping society, the area is unlike anywhere else on the planet and quite simply, a must-see. Although tourists come here quite regularly, there are not hoards of crowds like you might think. You can be in the main town surrounded by people, but go a bit further afield, and soon you’ll find yourself on a solitary journey. People come here to hike the rice terraces and there are many ways to do this, but the most popular route starts in the town of Batad. You’ll get the chance to roam through the verdant greenery, learn about the area’s history, see how the rice is preserved, and sift through low-hanging clouds. If you’re looking for a peaceful place to retire, you could do a lot worse. Perfect for adventurers and daredevils, the Sumaging Cave is the largest of Sagada’s underworld explorations. You’ll need a tour guide to explore, but be prepared to rappel, traverse streams and even scale vertical walls. Some of the spaces are tight and scarily awkward but shimmy on your backside and you should be fine. If you’re looking for an even bigger thrill, you can venture into the tight crevices underwater – just think of it as your own personal army training camp, there’s only one way to out: under, through and up. The Hanging Coffins are one of the most intriguing cultural sights in the world so be sure to bring your camera. 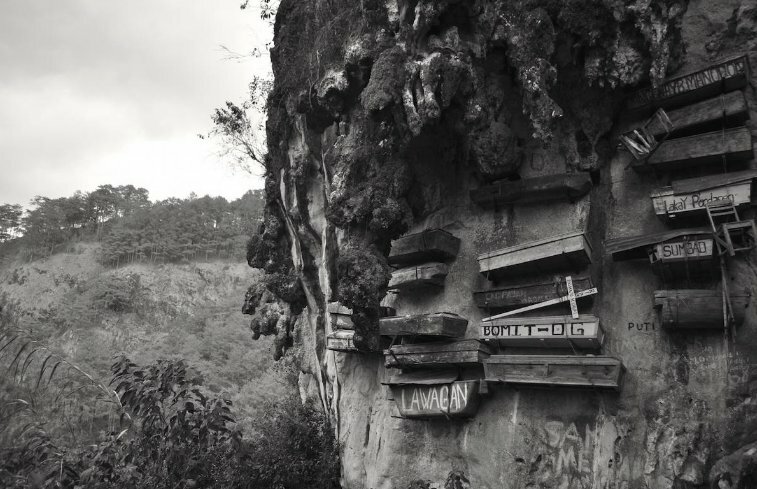 A burial ground for the Igorot tribe, the tradition can be traced back more than two millennia. The belief is that the higher a spirit is buried, the closer they are to their ancestors. Logistically, the position also prevents the coffin from ever being touched by water. 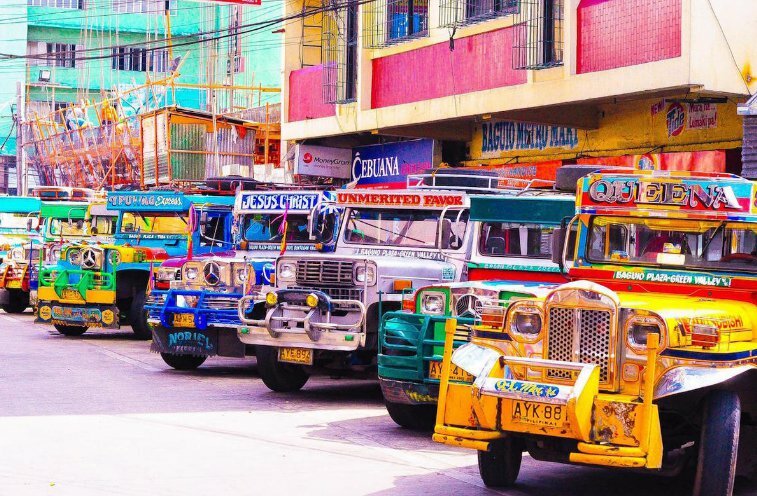 An overnight bus from Manila will get you to Banaue in 10-12 hours. Prepare yourself for a bumpy, hilly ride, but the views are worth it. Sagada is three hours further, which you can reach by jeepney (colorful ex-military vehicles repurposed as public transportation). Take good footwear for both towns, especially for the rice terraces and caves, which can be slippery. The heat and humidity in the north is intense so bring plenty of water and breathable clothes. One to three days per location is an ample amount of time to explore the area.